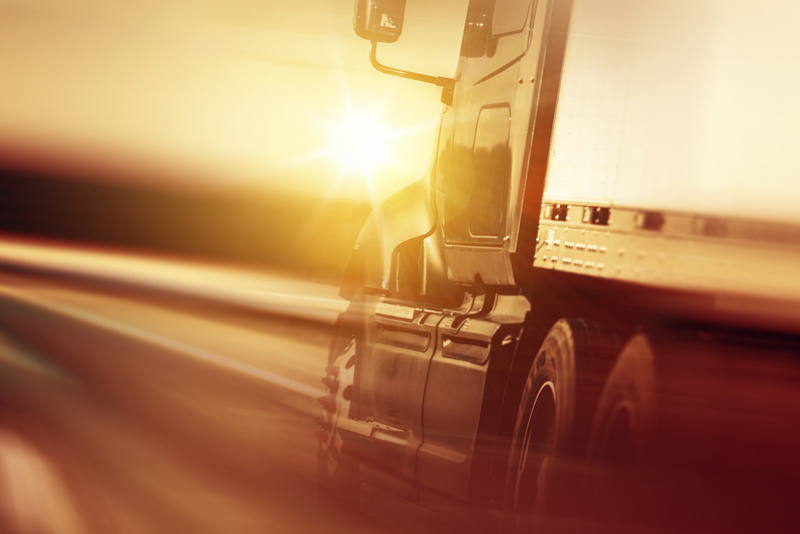 Sunset Country Paralegal specializes in representing those operators and drivers of commercial motor vehicles charged as a result of road-side inspections, collisions, moving violations or as a result of a facility audit. Our venue is Provincial Offences Court defending charges laid by the Ministry of Transportation, Ministry of Natural Resources, the Ontario Provincial Police and local community police. Aggressive representation to charges laid under Highway Traffic Act and Transportation of Dangerous Goods Act. Sunset Country Paralegal communicates with clients on a regular basis. Our standard procedure and courtroom protocol requires signed authorizations with photo identification for our files. 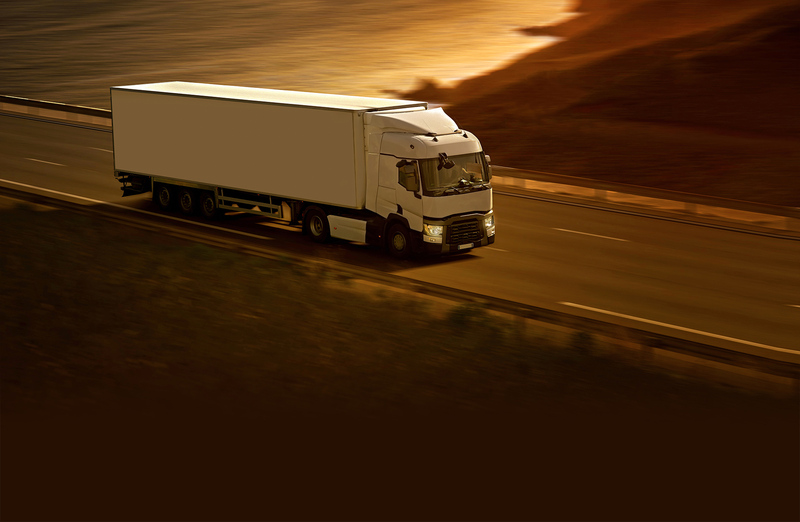 We request driver synopsis, and as a matter of normal practice, we always request and review disclosure provided by the Court in order that we can provide our client with all pertinent facts in order to make an informed decision or to plan our best defense. Sunset Country Paralegal provides clients with dispositions detailing court appearances, motion dates, proposed resolutions and trial outcomes. Dryden, Ignace, Sioux Lookout, Pickle Lake, Kenora, Red Lake, Atikokan, Fort Frances & Rainy River. Note that Northwest Paralegals, our office in Thunder Bay services: Thunder Bay, Nipigon, Schreiber, Armstrong and Geraldton. Call (807) 633-3448 for more info. Sunset Country Paralegal always enters a courtroom READY, WILLING AND ABLE to aggressively protect our client’s rights. 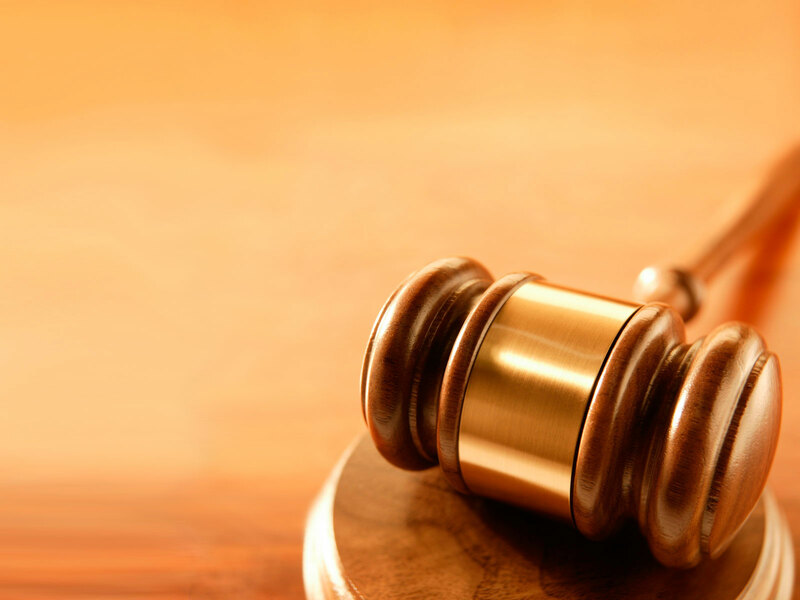 Although at times it is in the best interest of the client to resolve a matter prior to going to trial, Sunset Country Paralegal takes pride in our reputation of being one of the most successful and aggressive defensive litigators in Provincial Offences Court for Northwestern Ontario. Northwest Paralegals Professional Corporation is a full service paralegal firm located in the same complex as the Thunder Bay Provincial Offences court and offices (Victoriaville Mall) and around the corner from the Thunder Bay Consolidated Courthouse. Our service area includes: Thunder Bay, Geraldton, Nipigon, Marathon, Schreiber, Armstrong, and Atikokan. I can’t say enough about the professionalism of this firm and their attentiveness to our case. Both Ritch Noel and Shelley Swanson of this firm followed through with all of our requests and did so at a very reasonable fee. I would highly recommend this Paralegal firm to anyone needing legal advice or services. I have used Sunset Country Paralegal and my experience was never disappointing. Received excellent support, outstanding personal service, very professional in all concern matters. Would recommend them to anyone. I have a lot of claims to serve on a regular basis in Ontario. Whenever I have anything in the Dryden area I always rely on Sunset County Paralegal to take care of the job. Fast, friendly and reliable. 100% trust and faith in them to get the job done right and at a fair price. Our corporation used Sunset for some tenant related issuses in a court like setting and this was a first for us in 27 years , we were very impressed with their professionalism and the way they handled the situation and we also won. I highly recommend Rich, Shelley and the other staff on a job well done.